If you think about it, your skin can hoard a lot of dirt. While skin is breathable, those pores can get clogged. Clogged pores lead to pimples, rashes, and even in-grown hairs. While skin care is not meant to be hard, there isn’t a secret method to having the best, most gorgeous skin, there is a technique. 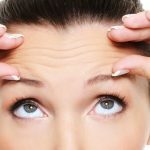 Why Is Skin Care Important? Skin care is important as it is the first thing that everyone sees when it comes to appearance. You know the saying, “Being comfortable in your own skin”? The appearance of your skin will not only allow you to feel comfortable in your own skin but you’ll have the confidence to put your best face forward. 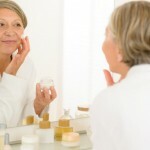 Taking care of your skin should be one of your top priorities if you want to put your best face forward. How Can You Put Your Best Face Forward? Welcome to Today’s Skin. 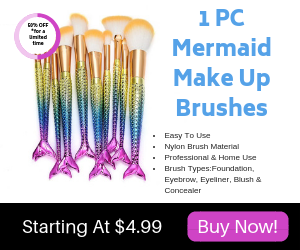 Here you will find, not only terms and definitions, but you will also find solutions to your skin problems, tips and tricks to maintain your beautiful skin, and tools and resources to put your best face forward. Today’s Skin has the latest when it comes to updated information, tips, and tricks. Take some time and look around– Don’t be afraid to contact us with questions, answers, or if you’d like to write for us, we’d be happy to have you! Thanks for stopping by! 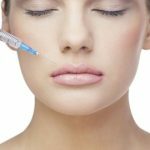 Restylane vs. Radiesse: What Are the Differences?